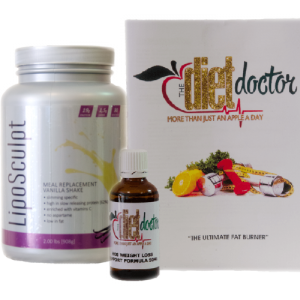 There are many skeptics and critics who voice their opinions about HCG Dieters losing weight simply because of they are following a Low Calorie diet. Anyone that has tried dieting alone will tell you that this is simply not true.So many people eat healthy, follow a diet and exercise hard yet they simply cannot shift the weight. The research and studies of Dr. Simeon’s proved this and dismissed any judgmental options aimed at those people who need extra help to lose weight quickly. From the years of studies and research, Dr Simeons results showed the hormone HCG made weight loss much more effective than dieting and exercise alone. How and Why is this possible? Without the use of HCG these processes cannot take place. HCG will only use the abnormal fat cells and will never use your structural fat cells, which are so needed by the body to function at its optimal best. Whereas if you are just following a Low Calorie Diet, your body will react by first attacking your structural fat and muscle for energy before attacking your abnormal ( trapped stored excess) fat, as a last resort. This is what makes the HCG so unique and the best weight loss solution available.